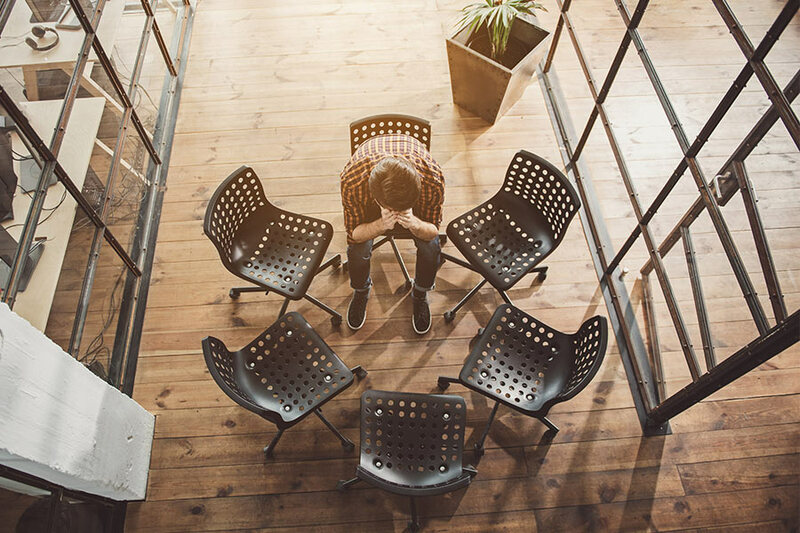 It's very frustrating to feel like someone isn't listening to you, or misunderstanding what you say - and it's even worse when this person is in charge of making decisions which affect your life and work. 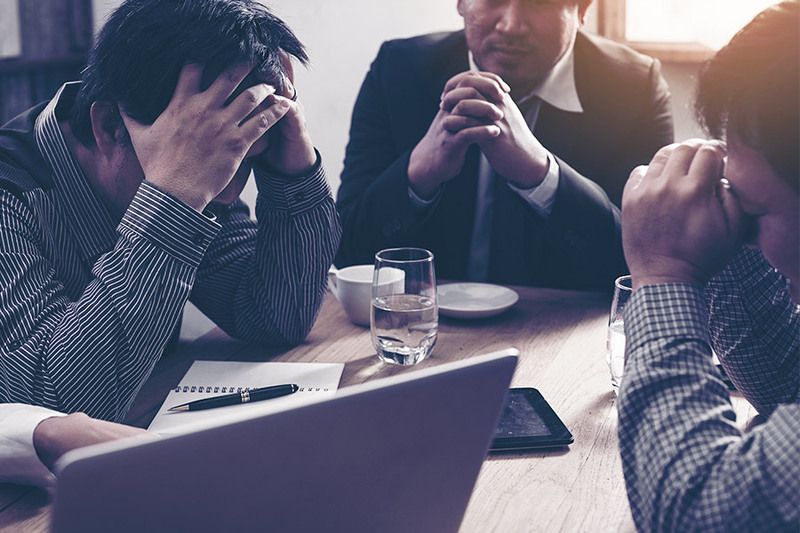 Sadly, research from ADP (Automatic Data Processing) has revealed half of the UK’s workforce believes their bosses do not understand them, leading to a potential loss of motivation and disengagement. 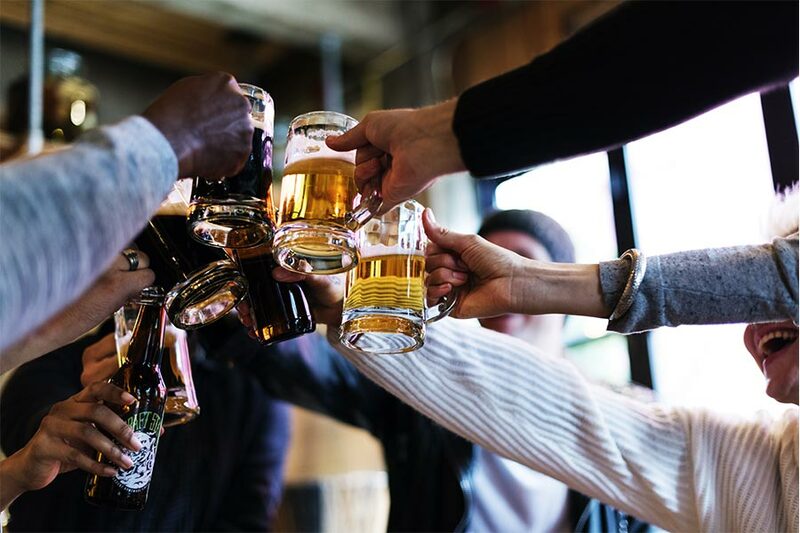 Does your company have a 'work drinks' issue?